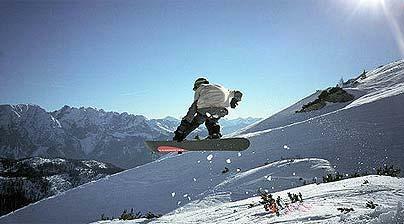 At Ski Solutions we can offer some of the best resorts in the world to go snowboarding. From the piste area to free riding powder to the parks and half pipes. No matter what your ability is on your snowboard a Ski Solutions holiday will give you the snowboarding holiday you will never forget.